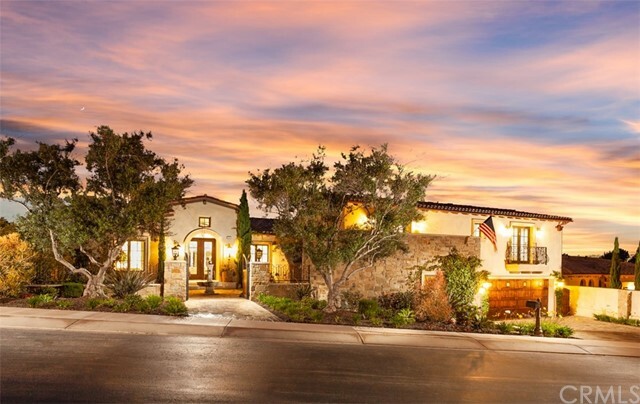 Sabrina, a California native, started her real estate career in beautiful Scottsdale, AZ where she established and grew a successful team of agents known as the Level 8 Group. Because of her diverse real estate knowledge and leadership experience, she has skillfully expanded her business into California, her home state. Sabrina is a dually licensed Real Estate Broker in California and Arizona and thrives on assisting her clients establish and reach their real estate goals. As a Senior Broker Associate & CEO of the Level 8 Real Estate Group, Sabrina and her team provides excellent service and representation during the real estate sales process for residential, commercial buyers, sellers and investors looking to purchase a new home or list their home for sale. Whether it be their first home purchase or an investment property she is well versed in all facets in real estate business. Sellers find comfort in her expertise results in quick sales at top dollar, and a pleasant experience through out the selling process knowing their best interest is kept in mind at all times. Buyers appreciate her uncanny ability to find them the right home in a location that is a great match for their lifestyle, family or investment goals. Sabrina is a licensed Real Estate Broker in the state of California and Arizona with more states to come. 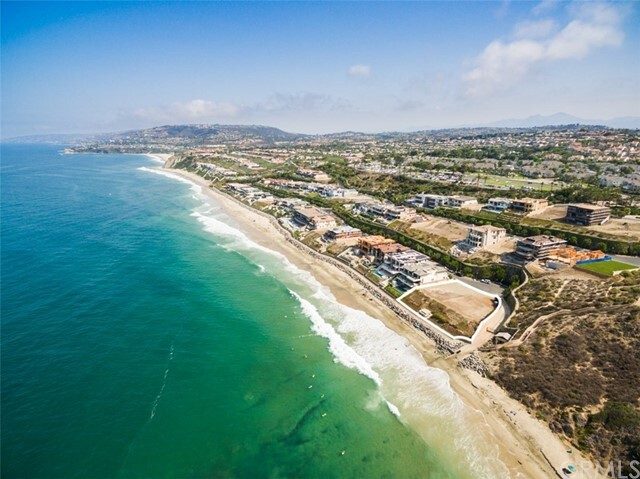 She and her team proudly represent and sell homes in Newport Beach and Orange County, California as well as the Scottsdale/Phoenix metro area. 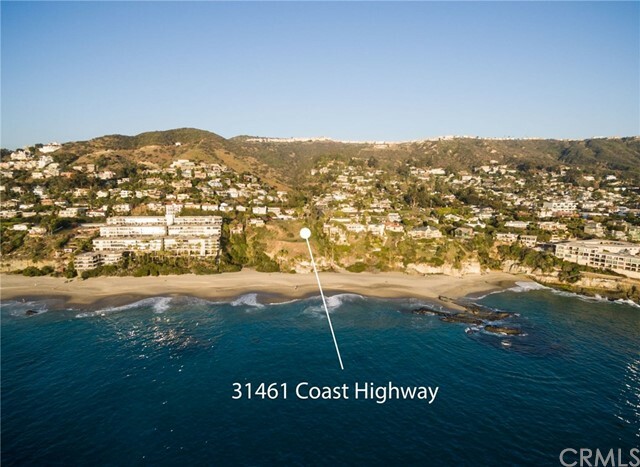 At Agent Inc, Sabrina helps clients throughout Orange County, CA including Newport Beach, Corona del Mar, Laguna Beach, Laguna Hills, Crystal Cove, Newport Coast, Irvine and beyond.